Hear ye, hear ye! Join the FUNRUN at HDE by pledging towards our cause. This is a great way to promote: fitness, leadership, and build character while helping our school access better technology. Howard Drive Gets an A! 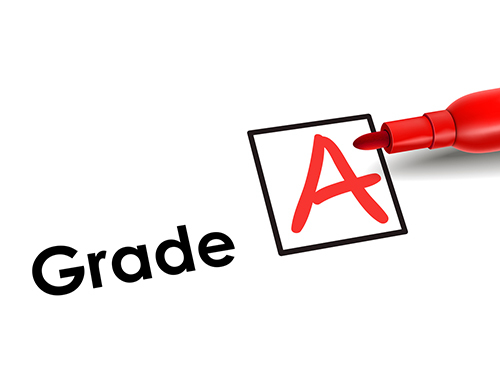 The 2016-2017 School Performance Grades for MDCPS schools were released this summer and Howard Drive received an A rating. 39% of Miami-Dade schools received and A rating, up from 30% last year. The state grades are based largely on student performance on standardized tests demonstrating that HDE students, teachers and parents put forth maximum effort to excel. We are very proud of our faculty, staff and students hard work to achieve this accomplishment. 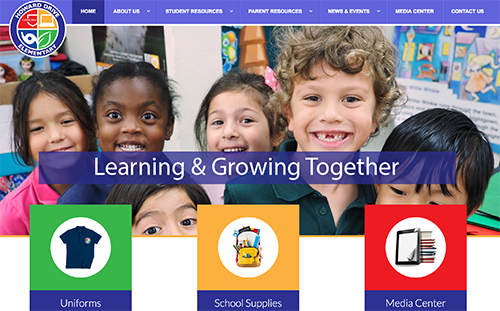 To provide our parents and students with up-to-date information and resources in an aesthetically pleasing and user-friendly format, we have updated our website. Find out about what’s happening at HDE, access useful links, view our calendar, view school supply lists and more. We’ve also recently introduced a new school logo that reflects our core values and strengths of academics, technology, environmental consciousness and community. From our Cambridge curriculum that fosters a strong foundation for learning to advancing our students knowledge by providing them access to the latest technology, we offer a diverse and strong learning environment and our new logo and website reflect these attributes.